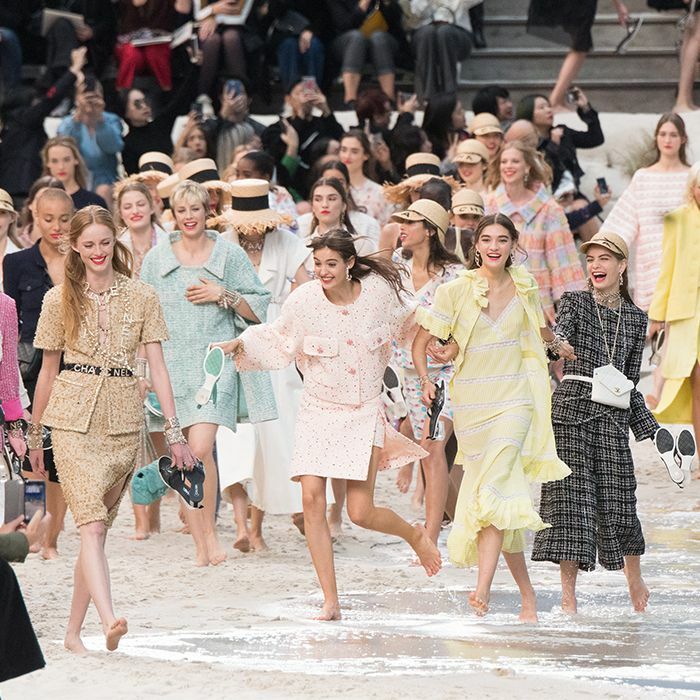 It felt like spring finally arrived last week, and the Who What Wear team were all too happy to ditch our coats and dive into the summery pieces we've had waiting at the back of our wardrobes. So what did we wear for the first (unofficial) day of spring? 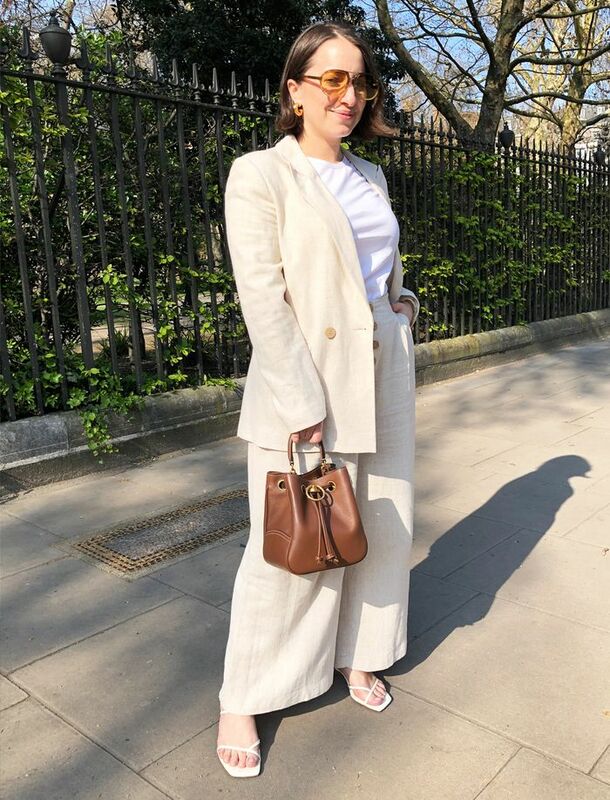 Hannah Almassi, our editor in chief, embraced the tonal beige trend by wearing an ecru linen trouser suit from Topshop, and I matched her in a pair of stone-coloured jeans from ASOS with a tan & Other Stories blazer. But other members of the team have been wearing lemon-coloured trousers, orange wrap dresses and bright yellow blazers. Keep scrolling to see and shop what our team wore on the first day of spring-like weather.